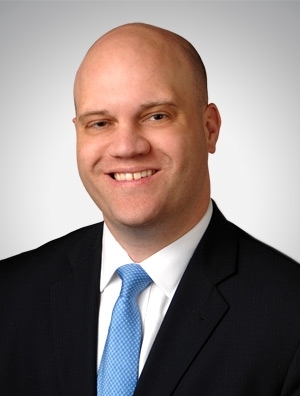 Travis Eliason is a member of the firm’s Restructuring, Bankruptcy & Creditor's Rights Group. Mr. Eliason’s practice focuses on representing lenders and other secured and unsecured creditors in bankruptcy cases and complex commercial litigation. Foreclosure and sale of a variety of commercial properties, including industrial, commercial, and retail property, multi-unit apartment and condominium complexes, and farmland. Representing financial institutions in breach of contract actions, commercial foreclosures, bankruptcy proceedings, appeals, mechanics’ lien foreclosures, UCC-related matters, loan workouts, and post-judgment collections. Representing financial institutions in home mortgage foreclosure and consumer credit litigation involving the federal Truth In Lending Act, Real Estate Settlement Procedures Act, and other state and federal consumer lending laws. Pro Bono: Guardian ad litem for three children in petition for guardianship proceeding; represented individual in clemency petition to Governor of Illinois; counseled non-profit in breach of contract and indemnification matter.